Your roof is the most important part of your home. 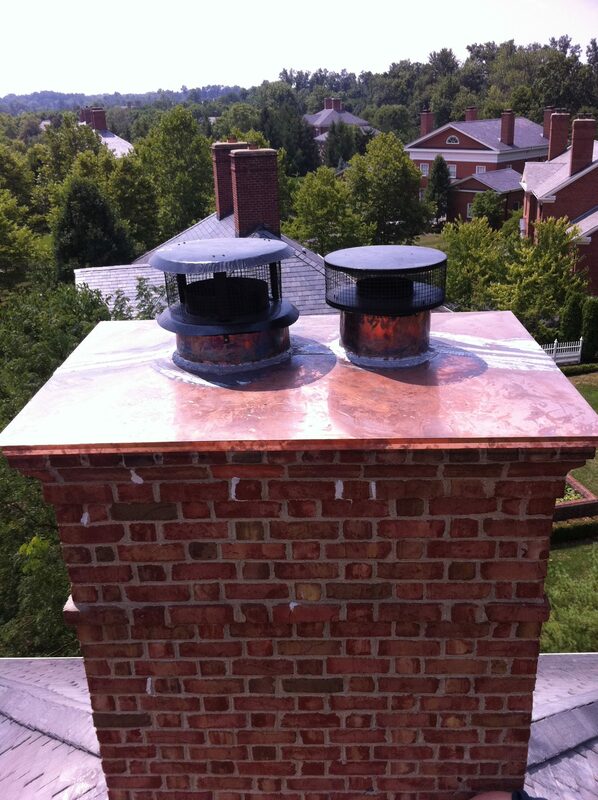 Not every roof is identical and not every roofing company is the same. 90% of the work we do is re-doing recently repaired work by others. 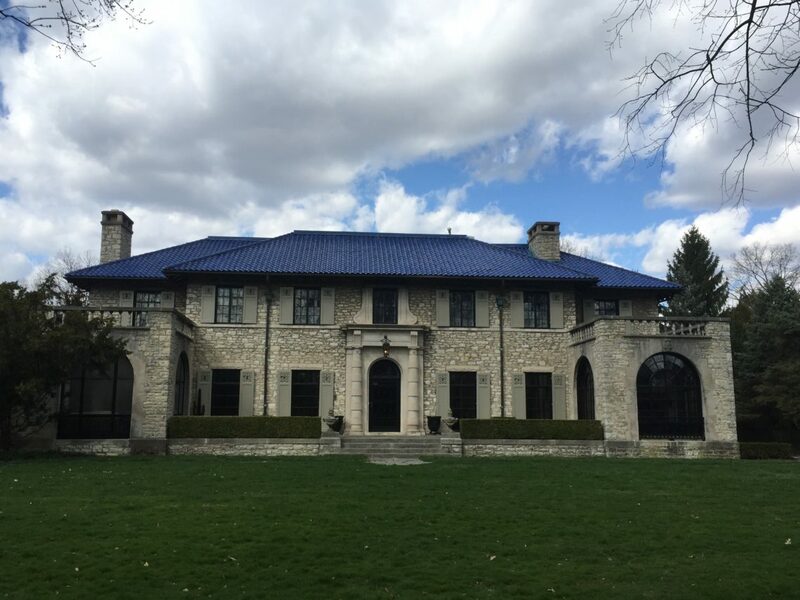 Slate and tile roofs are precision systems that require regular inspections and maintenance, to ensure they last a lifetime. 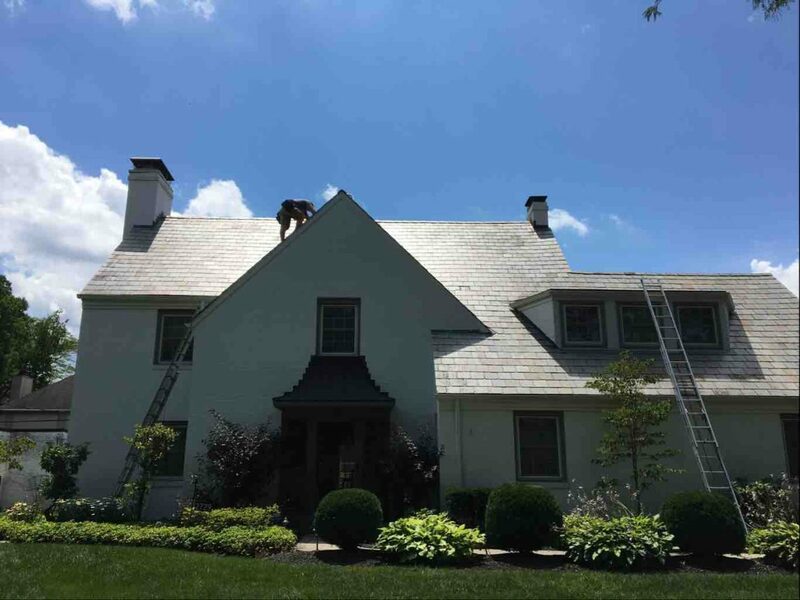 Always get a professional roofing contractor who has experience with all types of roofing materials to inspect and repair your roof. 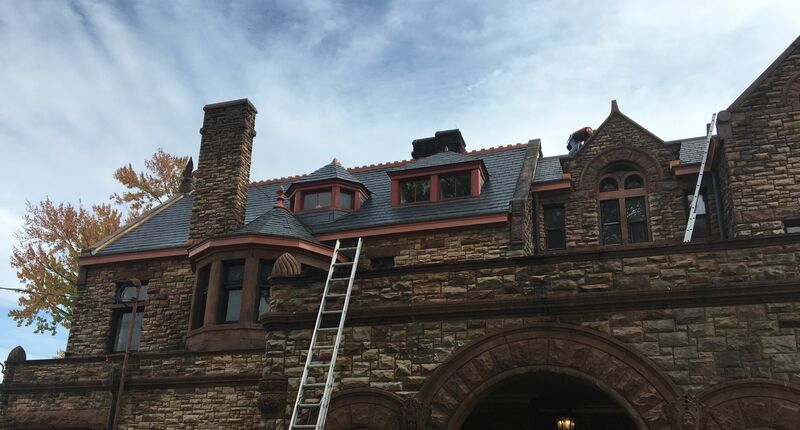 At Precision Slate and Tile Roofing, we always offer the most professional roofing repair services. No job is too difficult or too small for us.